SALT LAKE CITY, (GLOBE NEWSWIRE) — Sack Lunch Productions, Inc. (OTC PINK:SAKL), a publicly traded entertainment company with operations in event management, announced that its event subsidiaries have entered into licensing agreements with Happy Fun Events, LLC. The Lantern Fest Productions, Inc., Slide the City Productions, Inc., Trike Riot Productions, Inc., The Dirty Dash Productions, Inc., and Color Me Rad Productions, Inc. have each granted a license to Happy Fun Events, LLC (“Licensee”) to conduct licensed events for a period of five years in North America. It is expected that Happy Fun Events will immediately begin marketing and carrying out operational plans to conduct events during the coming year. 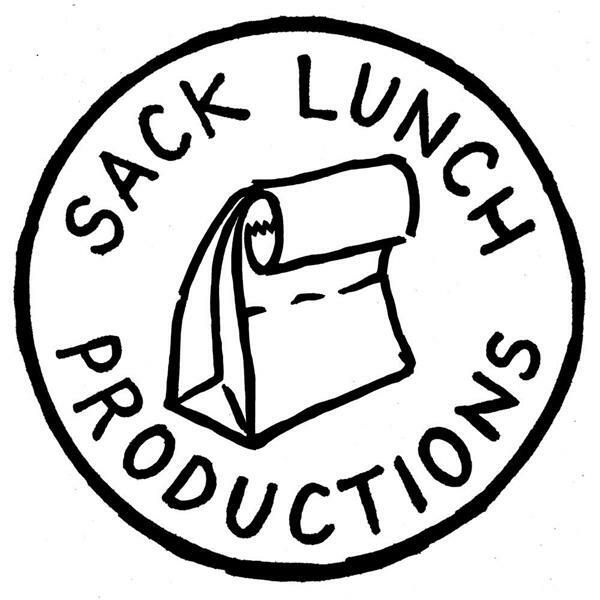 Sack Lunch Productions, Inc. (OTC PINK:SAKL) is an entertainment company with primary operations in event management. 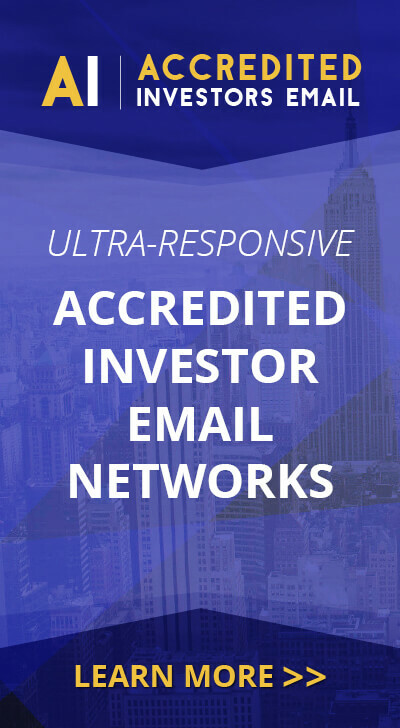 SAKL also holds a majority interest in Green Endeavors, Inc. (OTC PINK:GRNE). Learn more about SAKL’s operations at www.sacklunchproductions.com, www.slidethecity.com, www.thelanternfest.com, www.thedirtydash.com, www.colormerad.com, and www.green-endeavors.com.